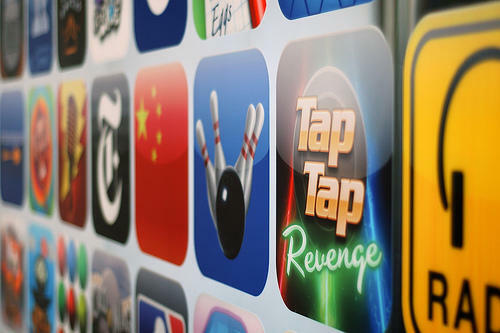 App store has more than 300,000 Apps! It seems like just the other day that the App Store hit 200,000 apps, and now Apple is a.ready reporting that the speedometer passed 300k. While Apple has still to confirm these numbers, perhaps they will during the “Back to Mac” event, according to Mobclix, their data shows that Apple added the 300,000th app to the App Store sometime this past Saturday. The App Store is clearly picking up steam: it was just August 28th that Apple crossed the 250,000 apps barrier. That’s over 1,000 apps being approved by the App Store review team every day, currently there are 206,828 paid apps and 94,147 free ones.